CallApp Q&A > Why don’t my incoming calls go through CallApp? How to replace the stock app? 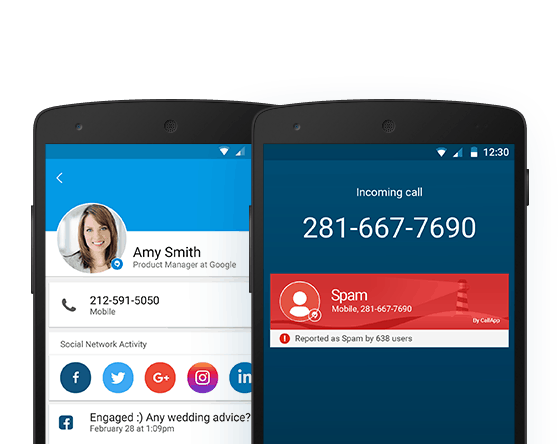 Why don’t my incoming calls go through CallApp? How to replace the stock app? Due to Android restrictions CallApp can’t replace the stock app. It can only come above it and add information about contact\ number, so CallApp always pops up on top of the stock one .